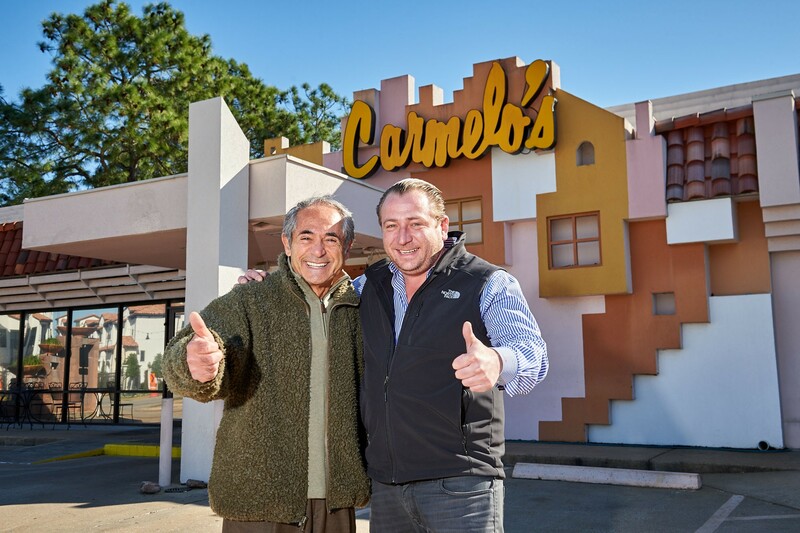 A press release states that Tuesday, January 22 was the last night of service for Carmelo’s Cucina Italiana until probably late in the spring. (The restaurant is closing after lunch on January 23.) Owner Benjamin Berg and executive chef and partner Daniel Berg (no coincidence with the last name; they are brothers) have decided to temporarily close the restaurant. The purpose is to do some full-fledged interior and exterior renovations. 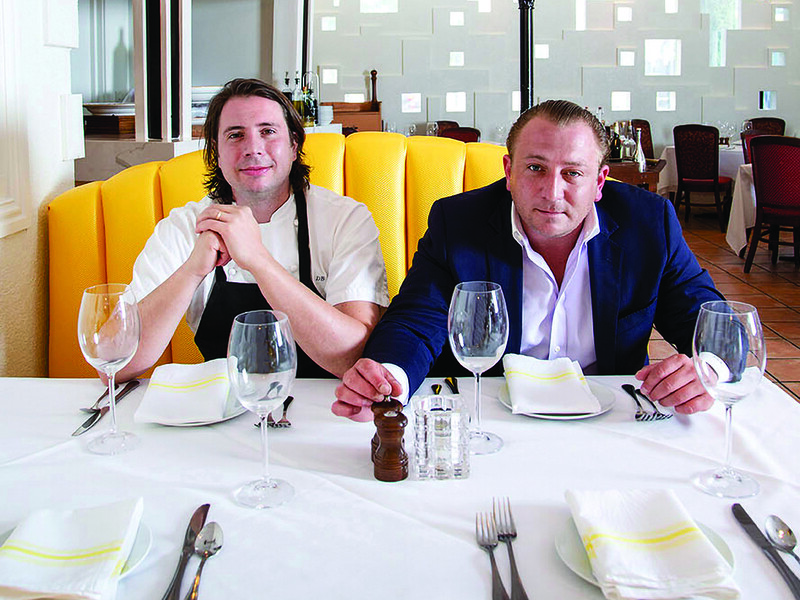 Carmelo’s executive chef and partner Daniel Berg (left) and owner Benjamin Berg. Photo by Jenn Duncan. Will the classic Carmelo’s meatballs be retained for the new menu? We’ve been assured those are not going anywhere. 1/23/18, 9:23 a.m.: Updated to clarify restaurant closing date and time.